Welcome to Gleneagle. We have an optimized screen reader version of this site available. Looking for superb apartment living in Greenville, South Carolina? Then welcome home to Gleneagle Apartments! Our beautiful apartment home community is located in the heart of Greenville County just minutes from Main Street. All of your shopping, dining, and recreational needs are at your very fingertips. 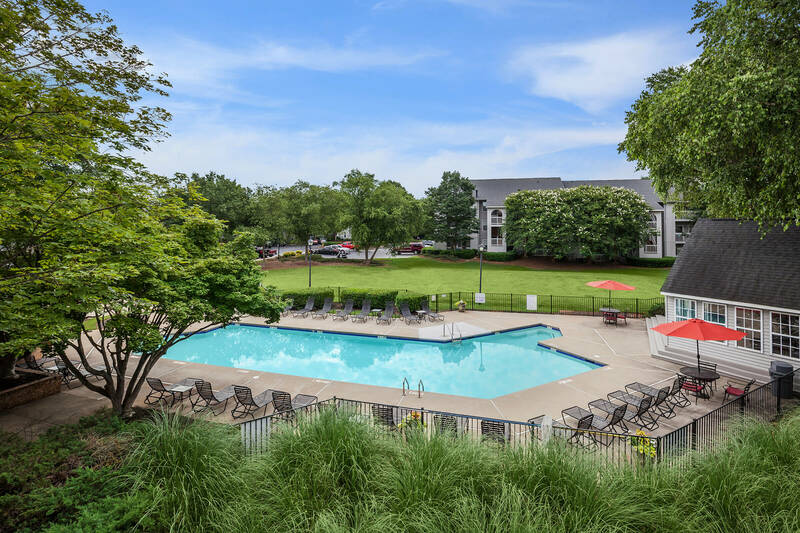 Let Gleneagle be your gateway to comfort and convenience in Greenville, South Carolina! You’re going to love the openness of each of our one and two bedroom floor plans. Our spacious apartment homes are bright and airy and feature a balcony, ceiling fans, vaulted ceilings, washer and dryer connections, and so much more. At Gleneagle, we've taken care of all of your needs! Don’t feel like leaving home? You don’t have to. Go for a dip in our sparkling swimming pool, stay in shape in our state-of-the-art fitness center, or participate in one of our planned community events. There is something for everyone at Gleneagle! Tour our community and see what makes Gleneagle the best apartment home community in Greenville, South Carolina!